God bless the idiots that did it - their name is legion. As a pupil in the late 60s the school fell quiet on Armistice day at 11 am. 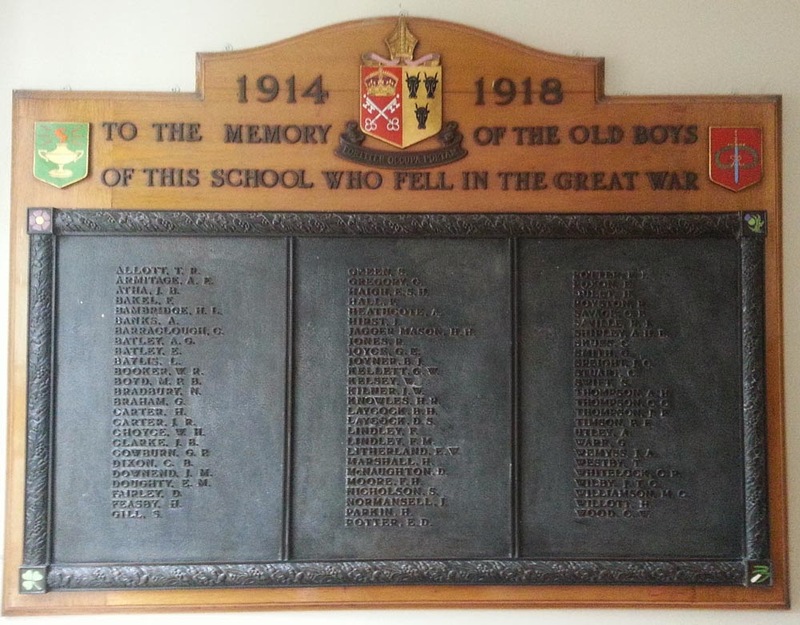 We sat quietly in the classrooms whilst senior boys read the names of the fallen around the corridors. Very eerie and moving.